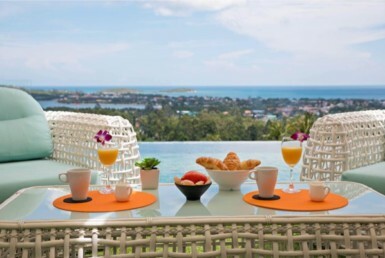 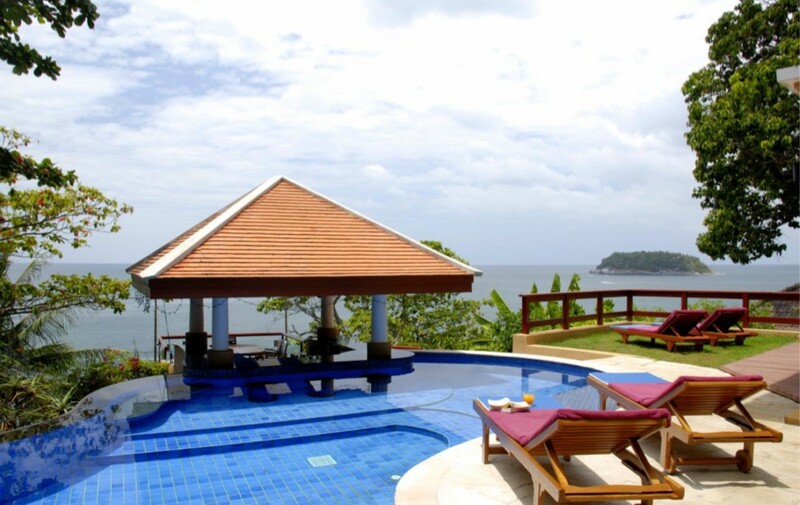 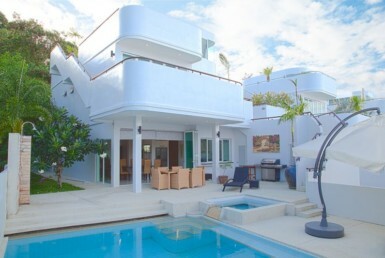 Thai Bali style 4 bedroom oceanfront villa with direct sea access at Kata Beach. 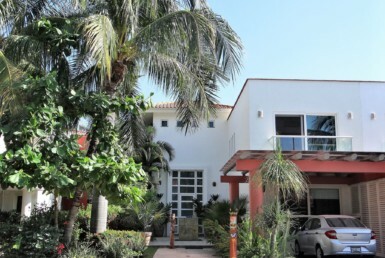 Well maintained, charming pavilion style property spread over three main levels, leading down to the oceanfront pool with pool bar and terrace at the very front. 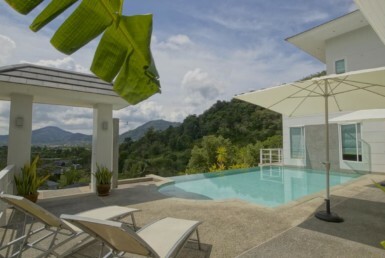 The villa is part of a gated private community. 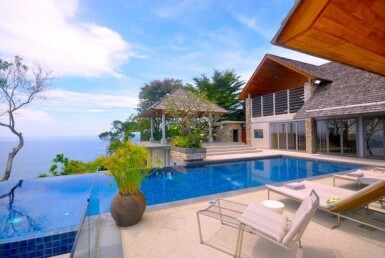 This particular villa is very private and not overlooked. 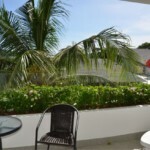 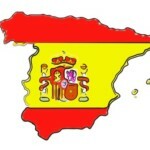 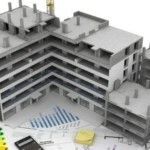 It works well as a residence or rental income investment property. 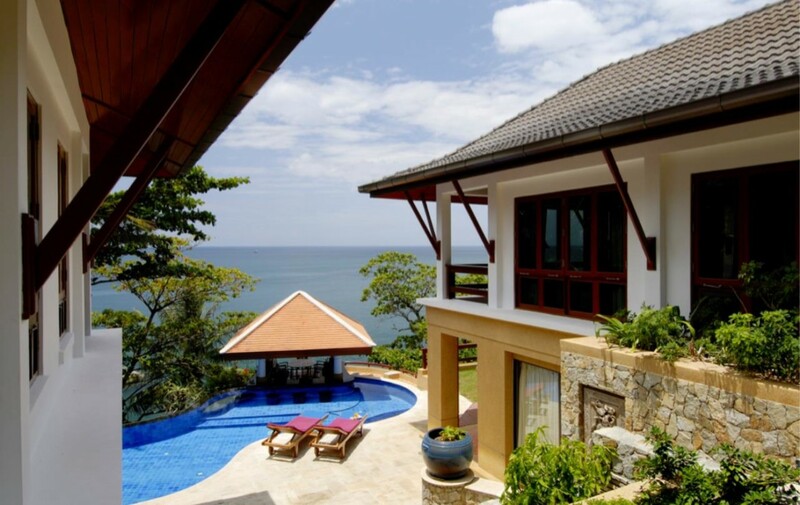 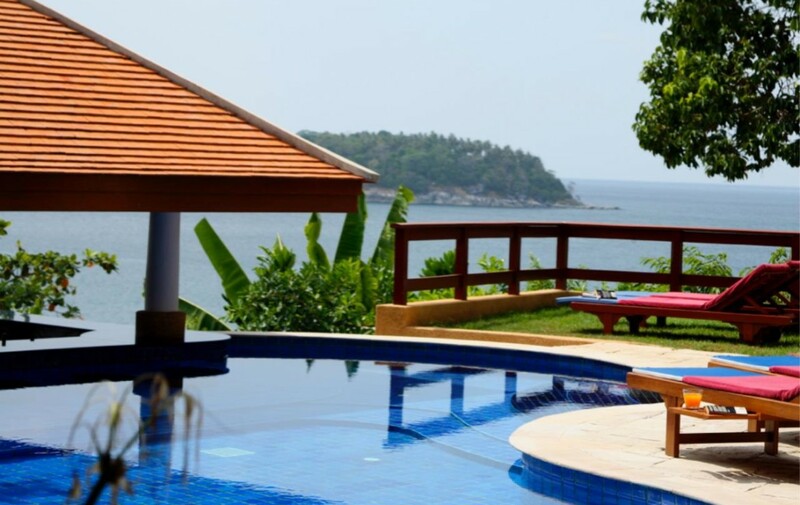 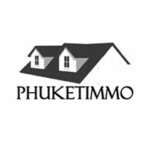 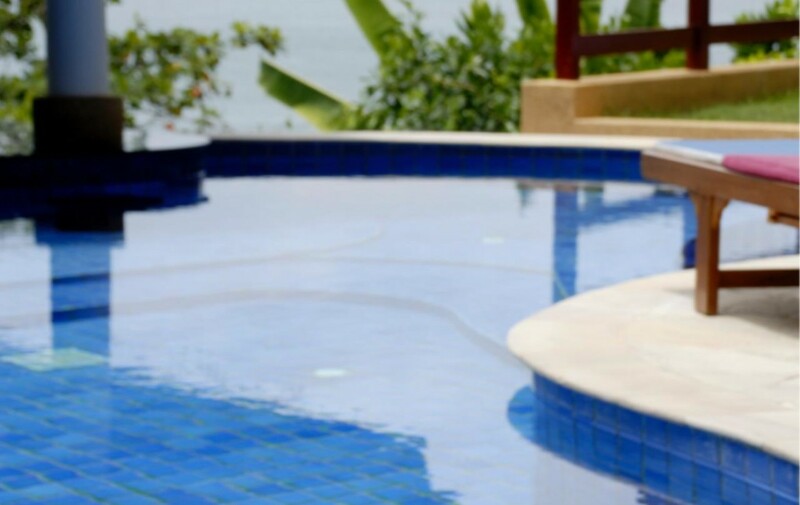 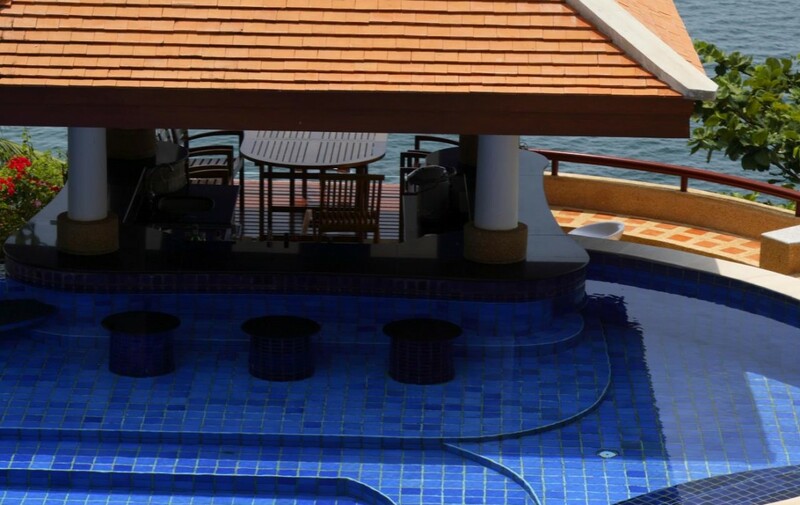 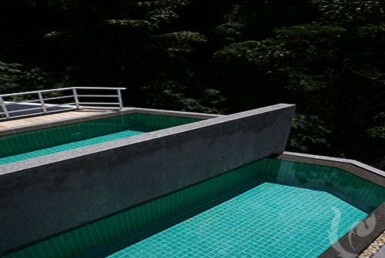 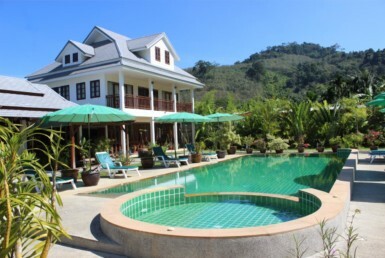 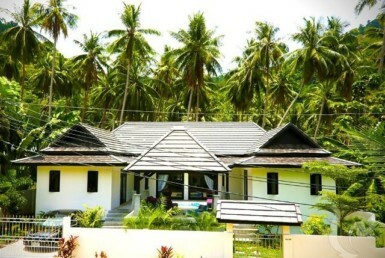 Make an offer between 46 and 50 Million Baht and this Fantastic villa can be yours !